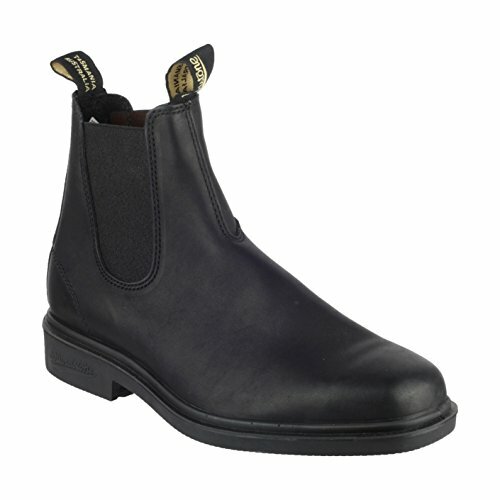 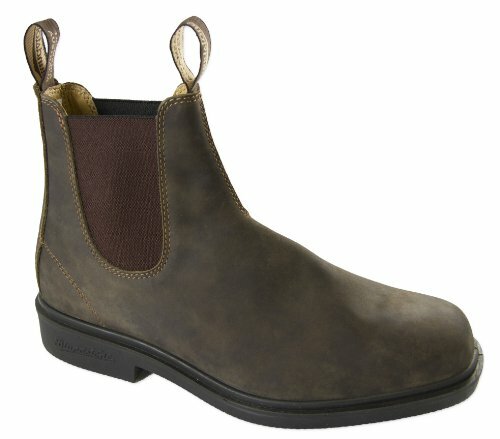 We put a ton of miles on the BLUNDSTONE 500 Original boots, and everything is in the 585 Series! 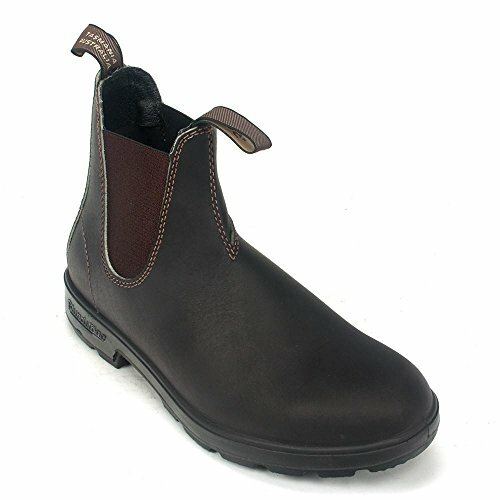 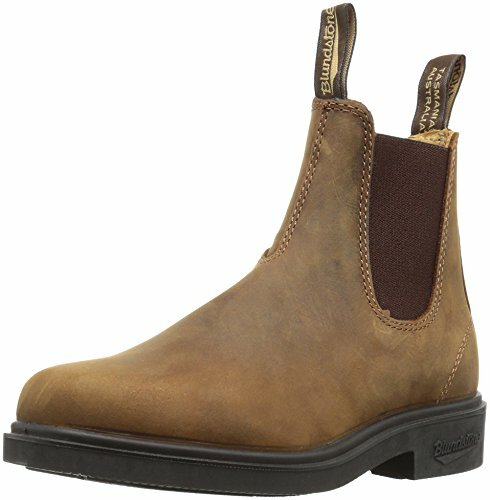 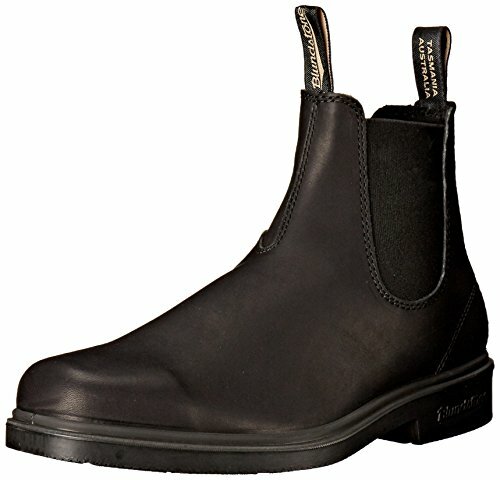 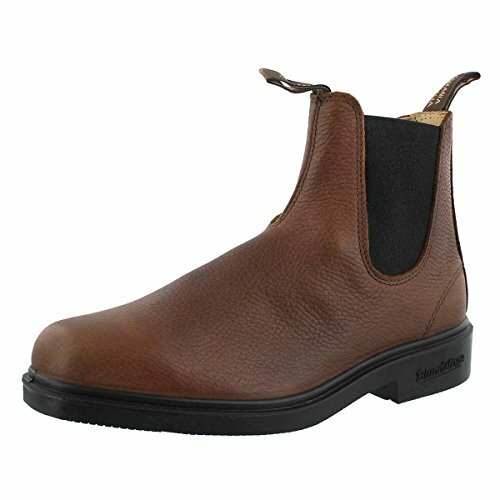 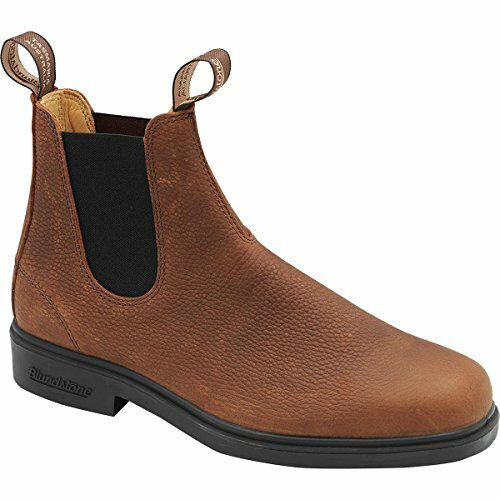 The classic BLUNDSTONE dress boot has been redesigned to include all-season leather, water resistant elastic, new pull loops, Shock Protection System (SPS), full length comfort footbed, and a molded, reinforced heel. 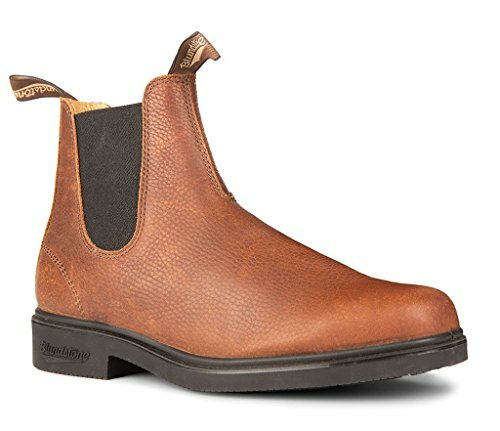 New Blundstones - free replacements for my old favorites ... great customer service!